This article is 2719 days old. 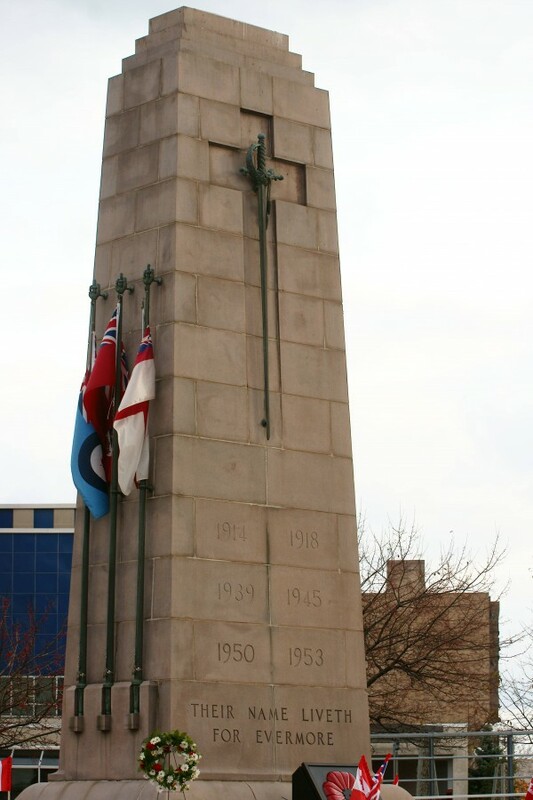 Hundreds of war veterans, armed services personnel, their families and onlookers attended the Remembrance Day service at the Downtown Windsor Cenotaph this morning. 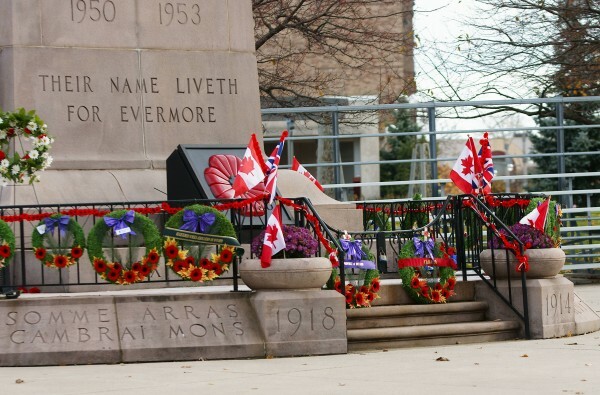 The service marked a day of remembrance for men and women involved in Canada’s past and present wars.